The infrastructure of the research center has been intensively developed in the last years, through the financial support of several national and international research projects of the research group members. Furthermore several instruments were obtained by donations from companies from Romania, our long-time collaborators (Terapia Ranbaxy, Farmec, Kynetix). 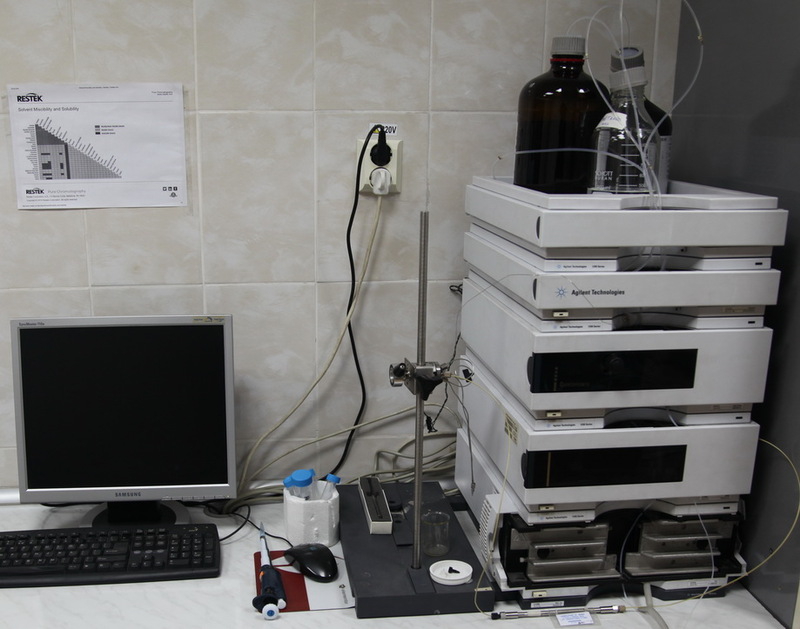 Furthermore the research center have access to the strategic research facilities of the Faculty of Chemistry and Chemical Engineering of Babes-Bolyai University (NMR spectrometers. 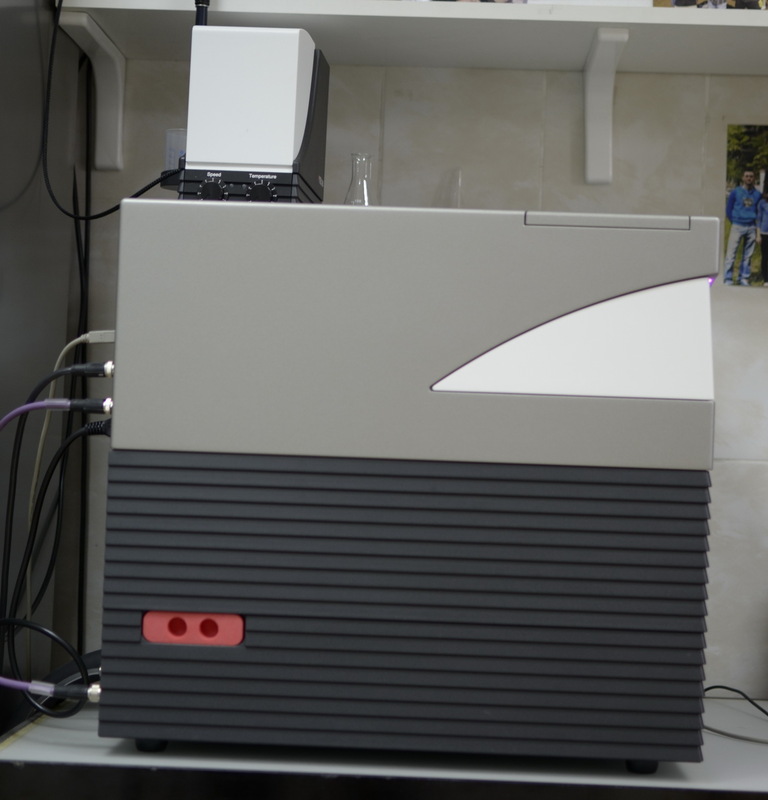 Atomic absorption-emission spectrometer, etc.). 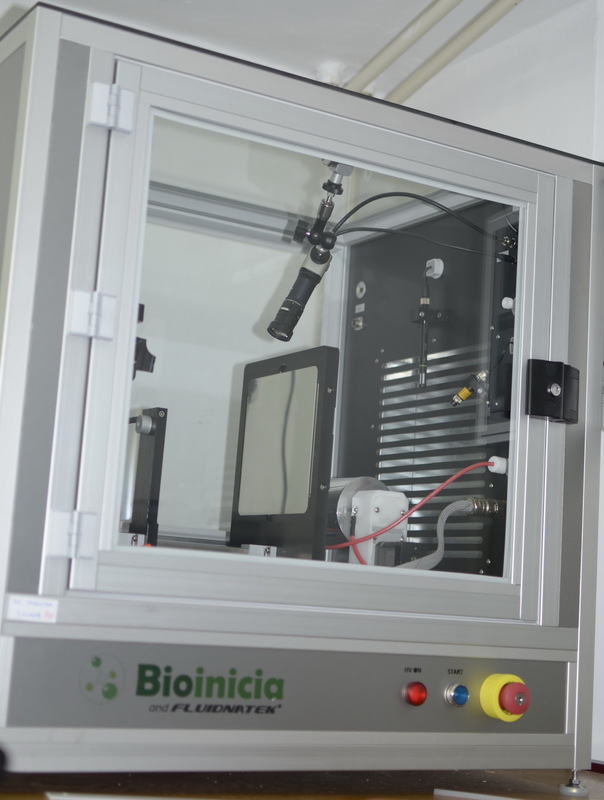 Regulation for the use of biotransformation and biocatalysis research center equipment. 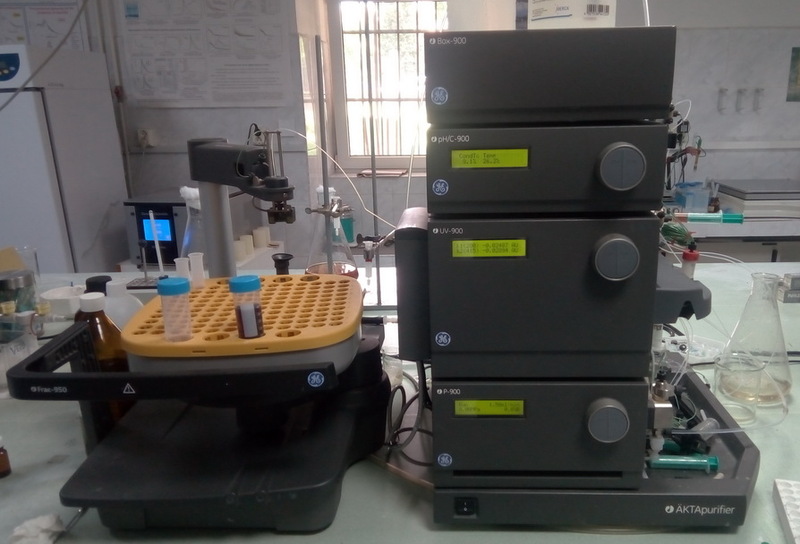 Differential Scanning Fluorimeter which allows the high-throughput determination of protein stabilities, based on the detection of the intrinsec fluorescence of Trp and Tyr residues of proteins (sample concentration range: 5 µg/ml - 250 mg/ml). 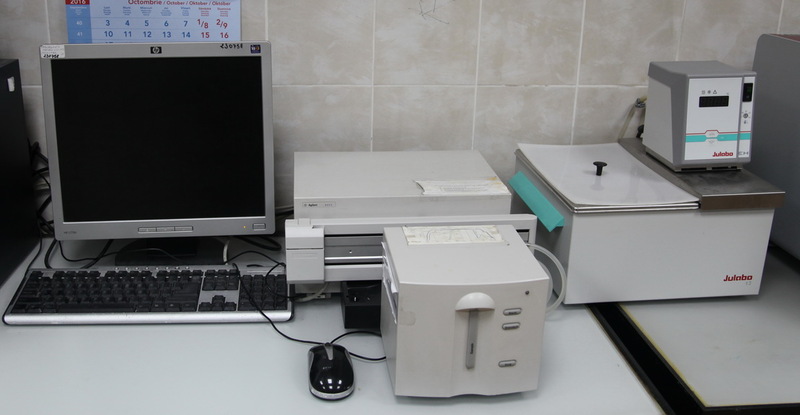 Registration of high resolution and contrast images, necessary for analytical, biomedical, materials sciences. 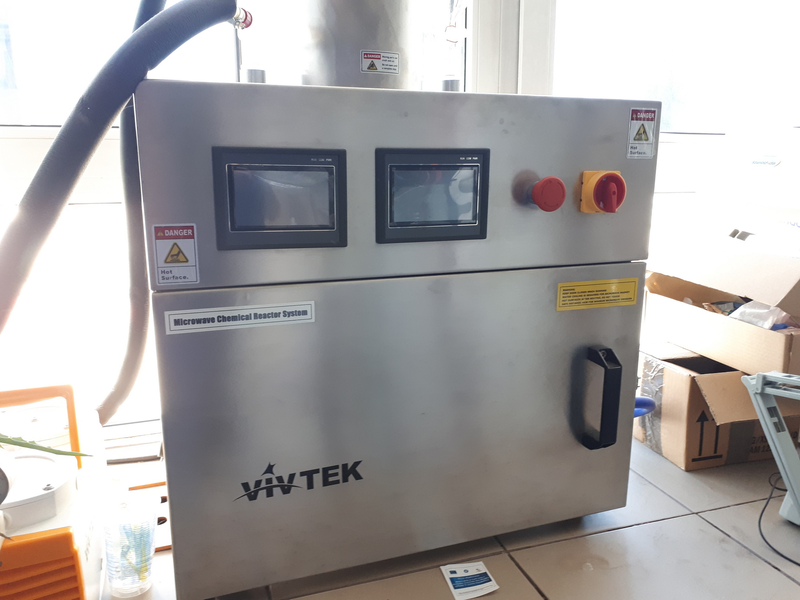 Pump with two channels, detector UV 900, conductometer, fraction collector Frac-950, Unicorn software. 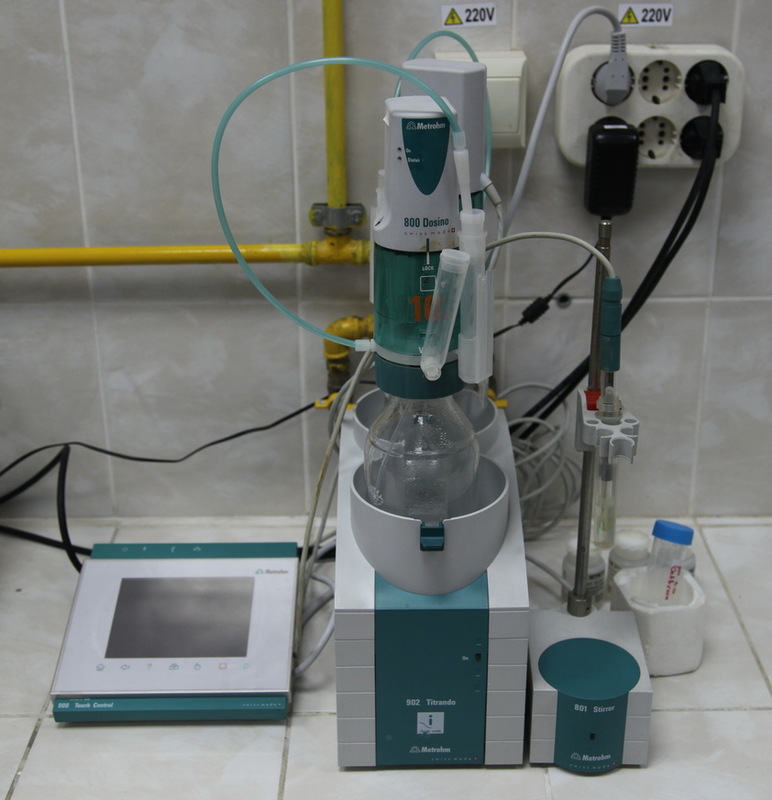 Analysis and characterization of compounds, inclusive from a complex mixture (biological samples). Equipped with specific software and databases as well as the necessary auxiliar instrumentations. 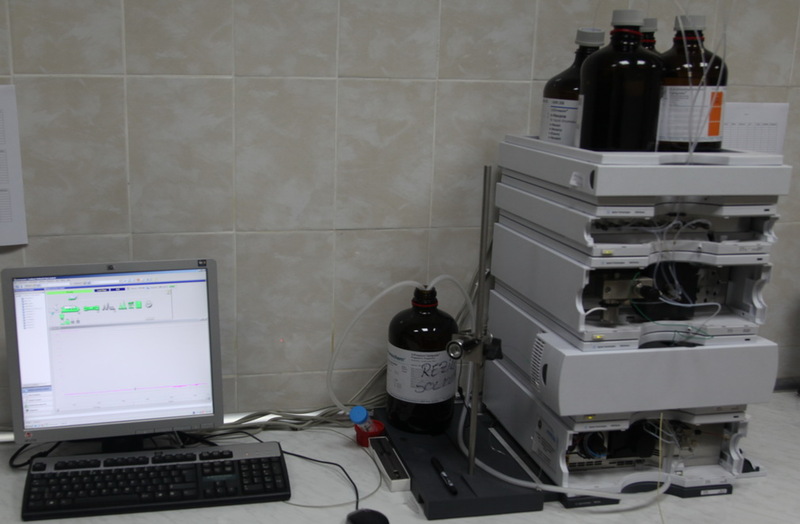 Quaternary pump, degasor, DAAD detector, Chemstation software - equipped with diverse standard and chiral columns. 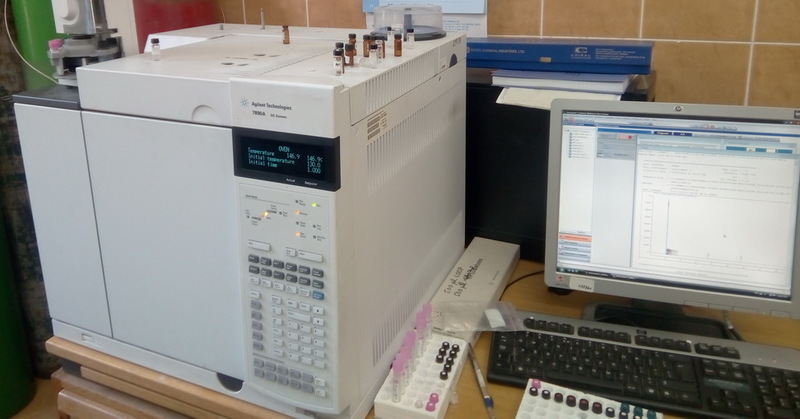 Quaternary pump, degasor, DAAD detector, ELSD detector (with N2 generator), Chemstation software - equipped with diverse standard and chiral columns. 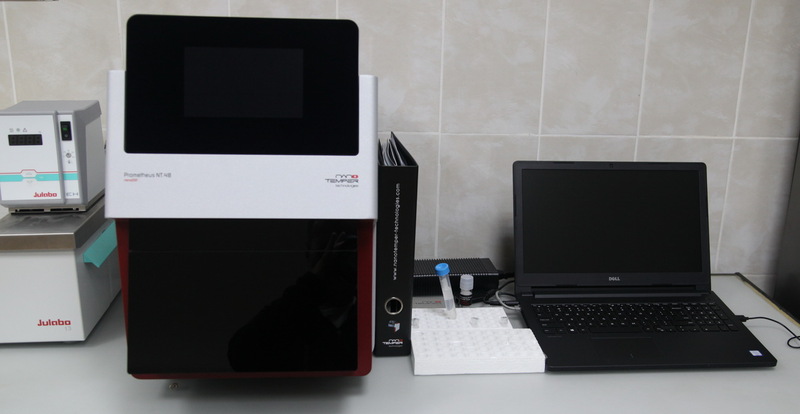 FID detector, autosampler, Chemstation software –equipped with diverse standard and chiral columns. 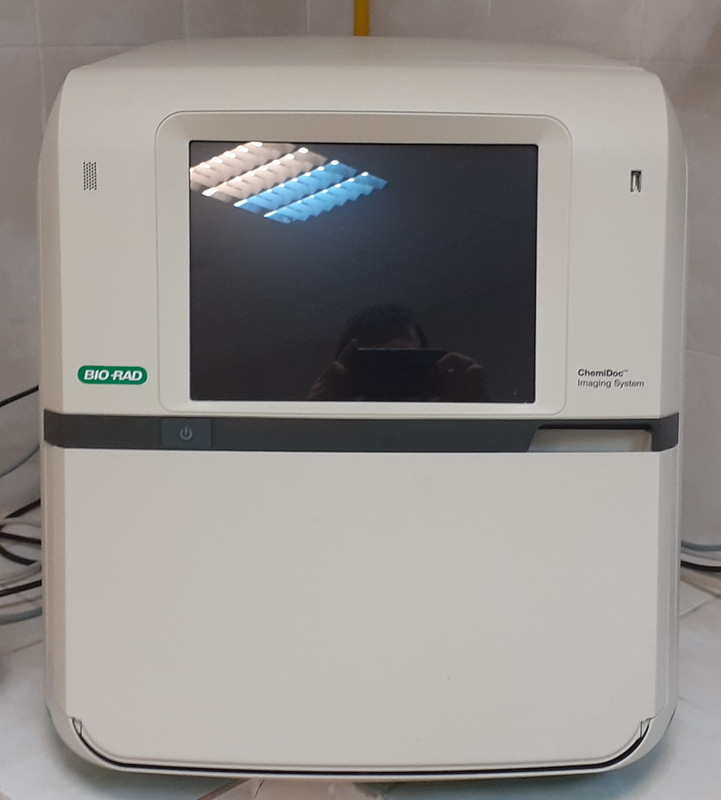 Analysis in UV-VIS domain, equipped with thermostat, multi-channel sample system with 8 positions and specific software including enzyme kinetics and other applications. 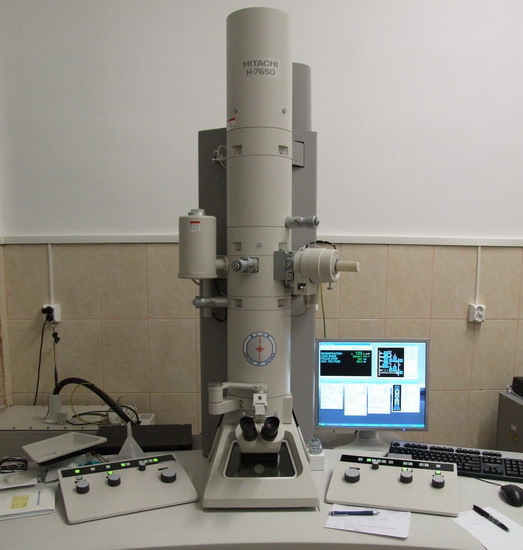 Analysis in UV-VIS domain, specific software including enzyme kinetics and other applications. 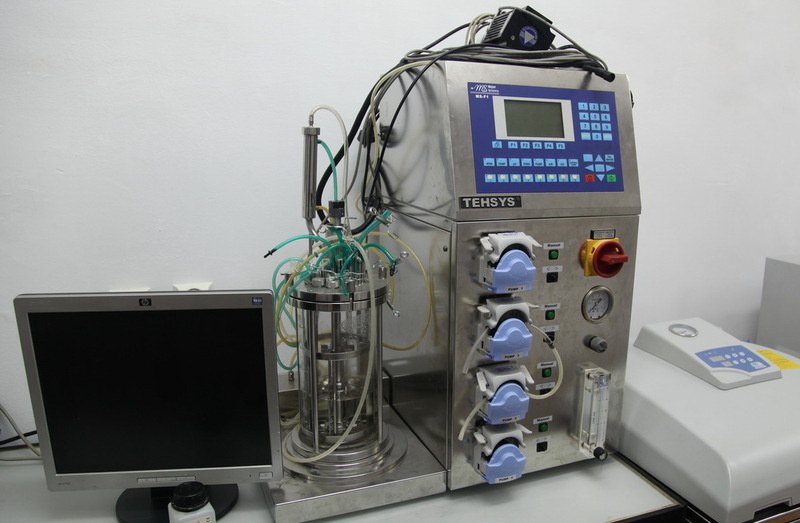 Autoclavable 4L bioreactor, equipped with pums, filters, specific sensors / electrodes and software for control. 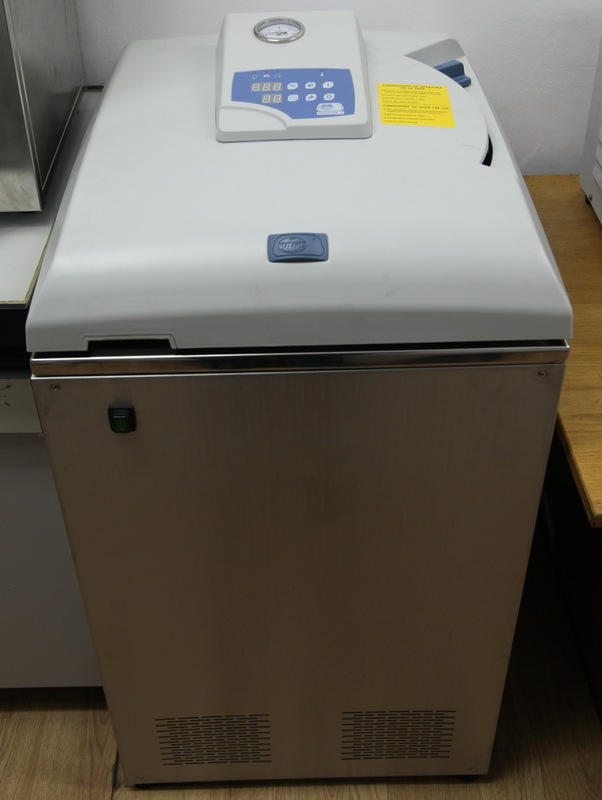 Thermocycler with 24 positions, useful for PCR amplification procedures of DNA samples. Max. 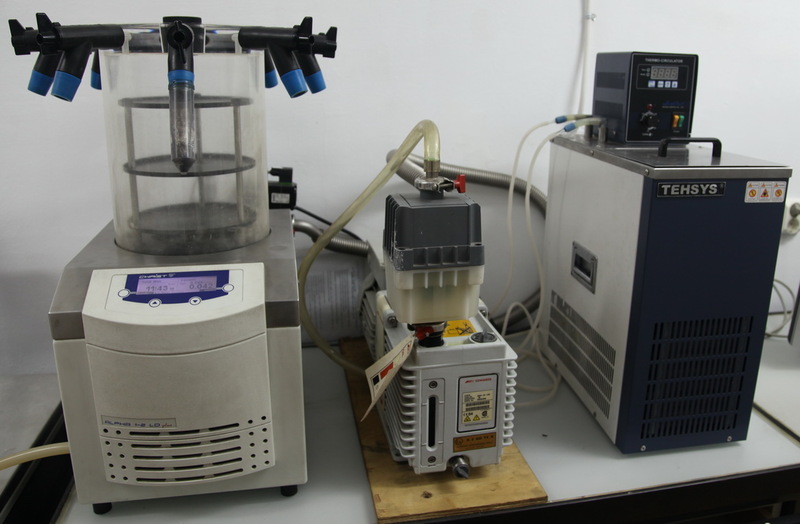 13000 rpm, 24 position, with cooling system..
Horizontal and vertical electrophoresis systems with gel-casting system. 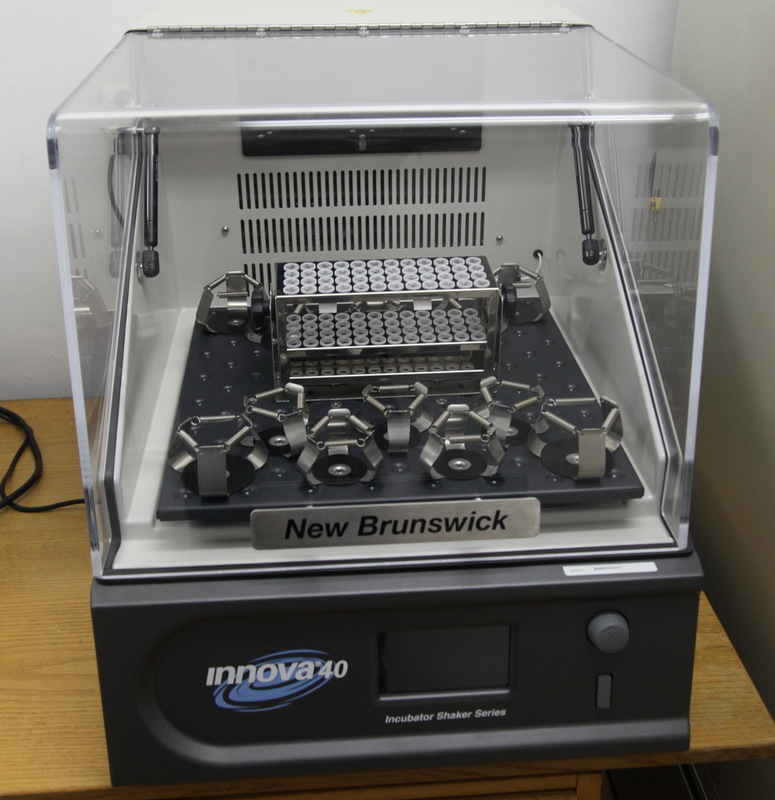 Preparation and migration of 1-4 gels used for the analysis of proteins and nucleic acids. Filters for λ = 300, 302, 312 nm useful for detection of DNA in gels with dimensions of 15x15 to 25x26 cm. 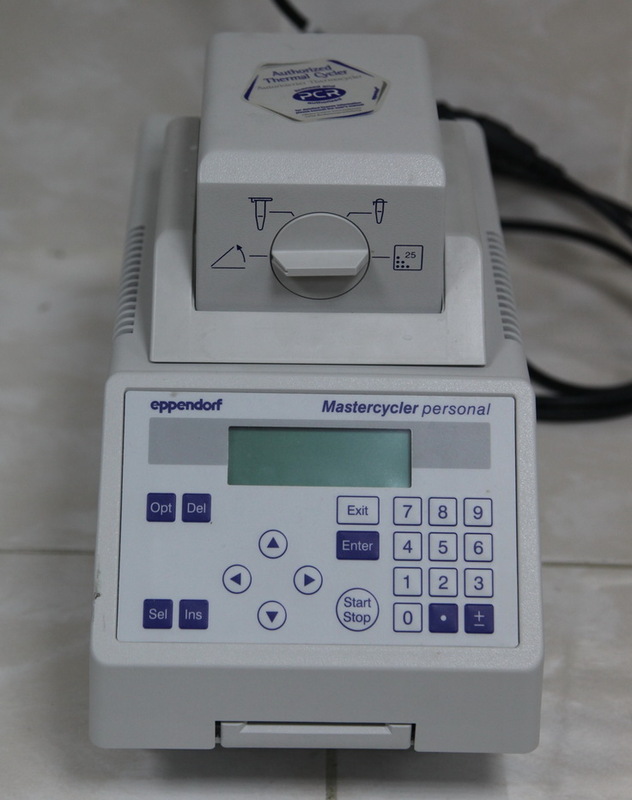 pH measurements, automated titration, pH monitoring and automated adjustment, 3 point calibration, etc. with cuvettes of 1,2 and 10 ml. -81 °C, volume of 80 l.